Purple Catering unleash their top savvy tips on choosing your wedding caterer and your wedding menu. 1. 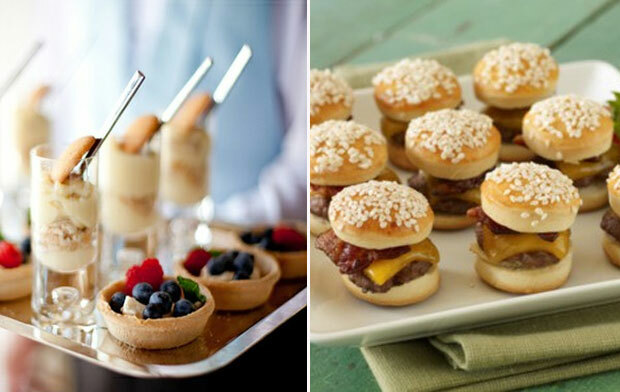 Ask lots of caterers and don’t necessarily go for the cheapest! You might find that after you have paid the deposit and signed the contract hidden costs are added on for things like late night staffing and disposal of rubbish. 2. Meet your chosen caterer before confirming anything so you can make sure you gel with the caterer and you know they are going to be accommodating to your needs. 4. Make sure you have a tasting – a tasting is all about confirming your chosen menu is the one you definitely want for your wedding, it is also the time to adjust flavours and presentation. It will also give you a chance to look at cutlery, crockery and glassware so you can see how everything looks together. 6. 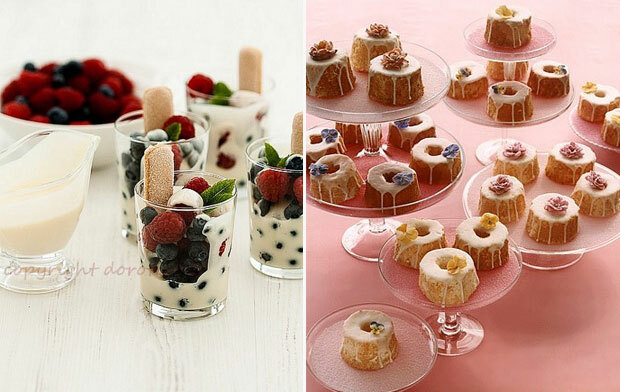 If you are budget conscious consider having your wedding cake as dessert as well – this also means there is less wastage. 7. If you want a cheese course but you have low budget consider having a cheese station as the late night food rather than a normal buffet. 9. Be accommodating to vegetarians – there are some really exciting vegetarian dishes out there so make sure they are getting as good a deal as the meat eaters. 10. Be honest! If you are not happy with the menu or want to change things make sure you tell your caterer. It is your day and you can do it anyway you want, there is no right or wrong format to a wedding, so make it individual and make sure your food reflects that!